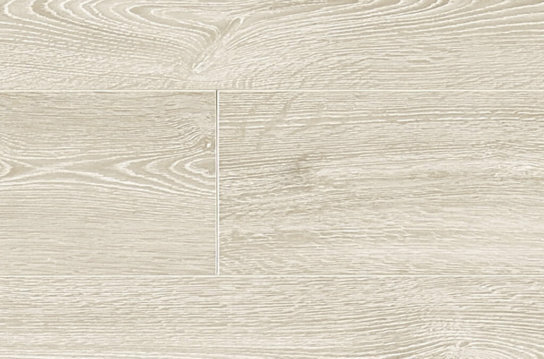 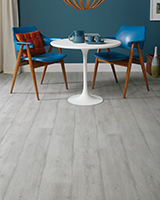 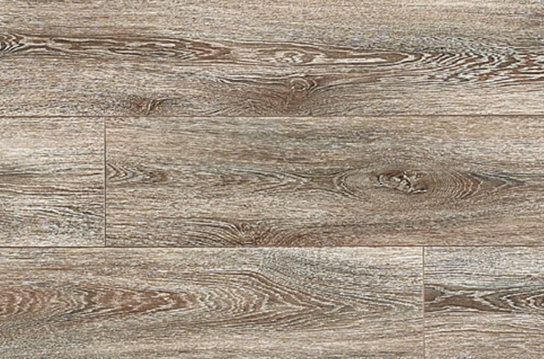 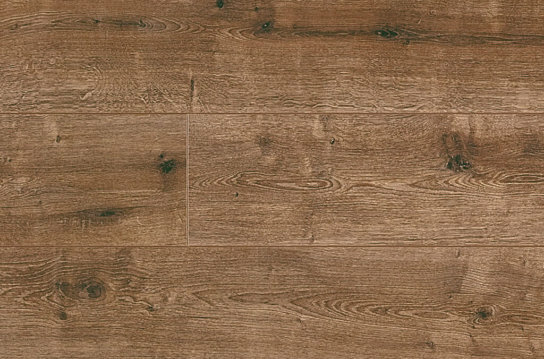 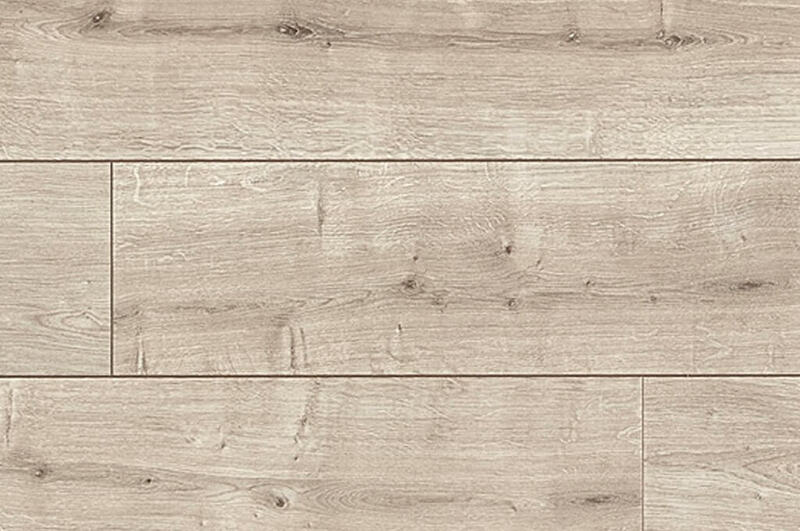 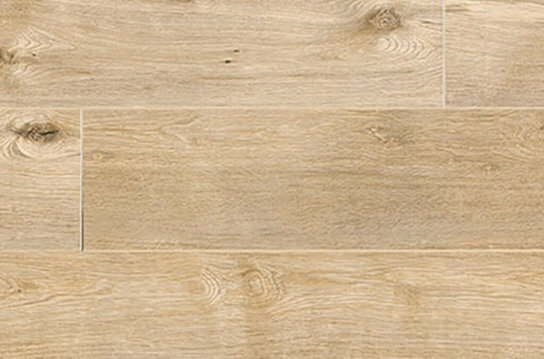 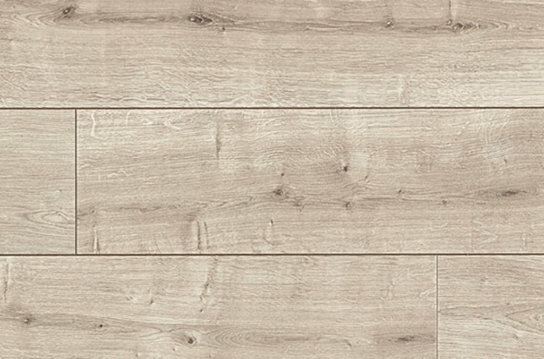 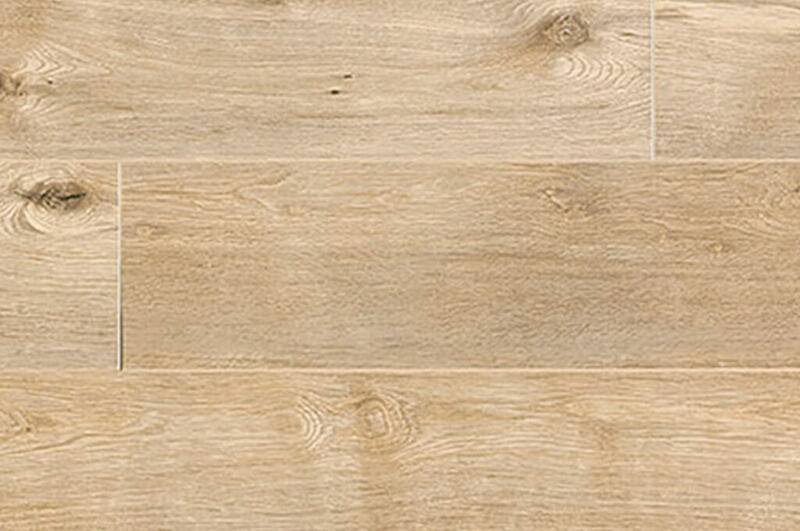 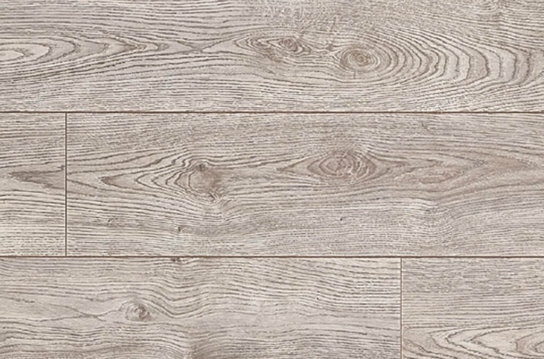 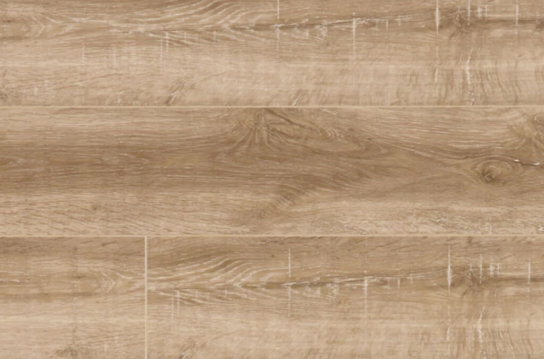 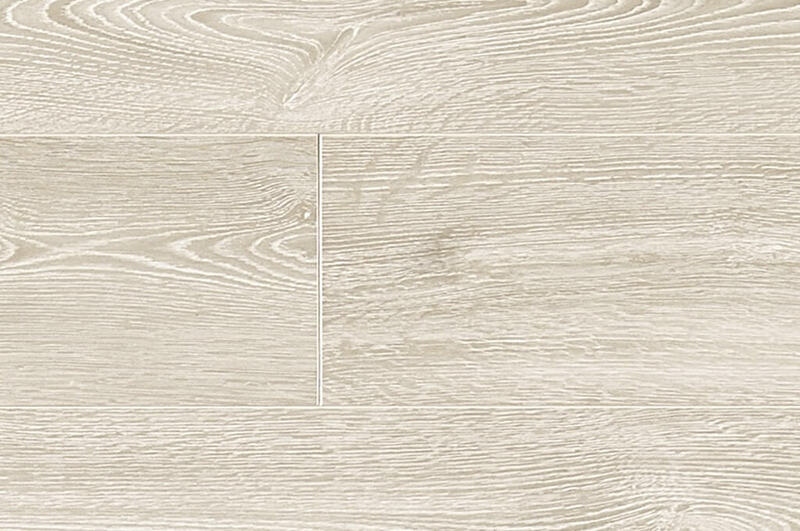 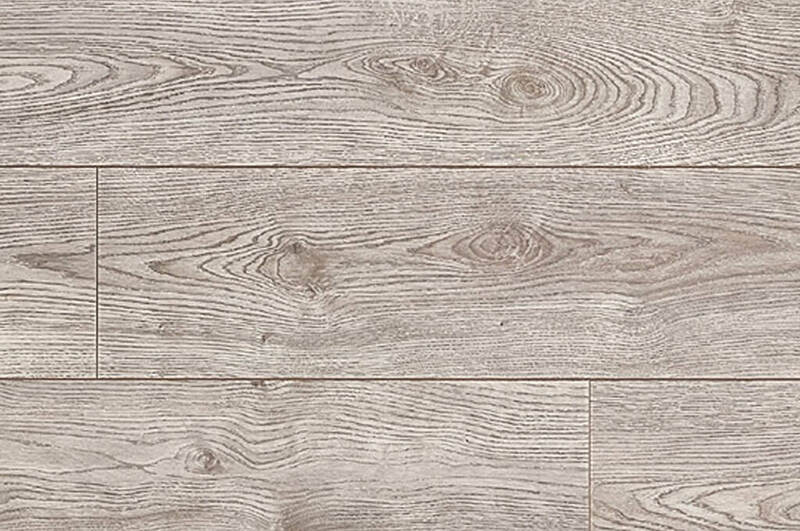 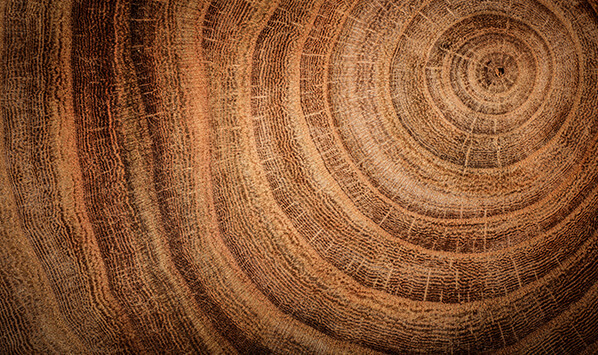 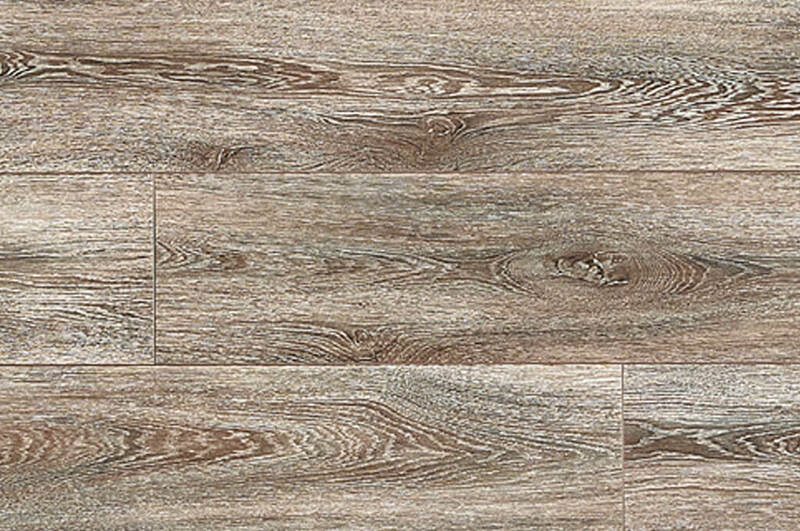 These modern, wide planks with realistic wood looks are designed with hardwearing surfaces for easy maintenance. 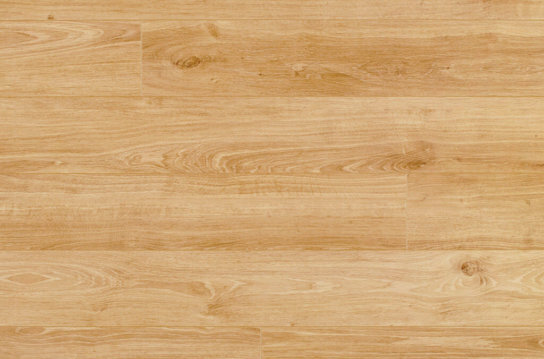 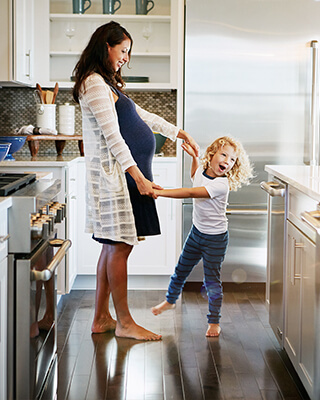 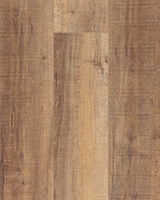 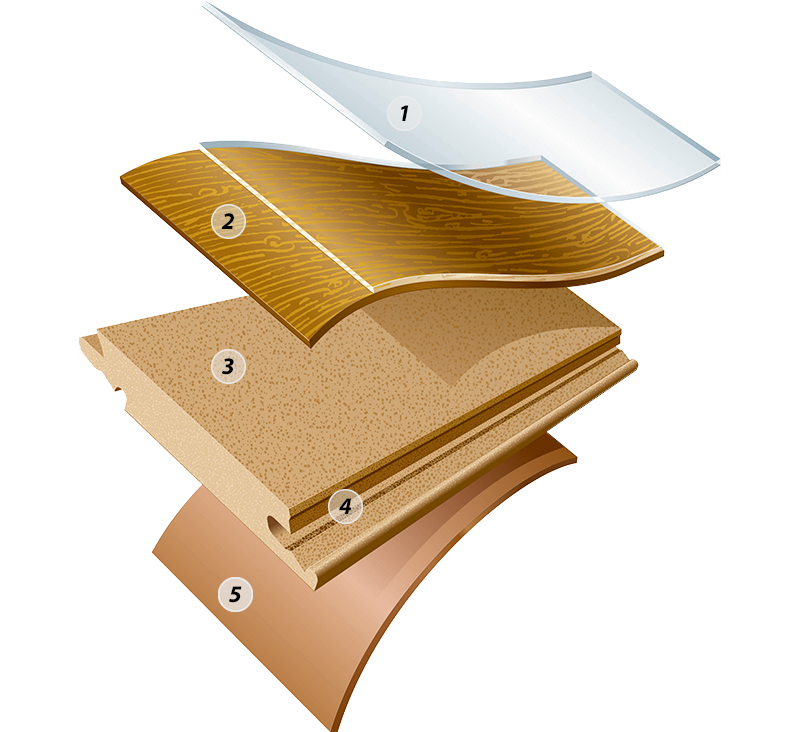 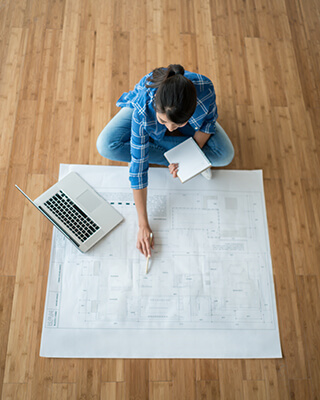 Install Elka 8mm laminate up to 50’ x 50’ without transitions or “speed bumps”. 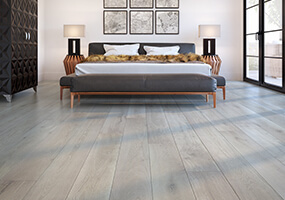 Realistic visuals on wide planks to achieve a look that replicates hardwood.